it was because of these features that Pirelli’s P7 was chosen as the benchmark tyre and fitted as OE by Aston Martin, Porsche, Lamborghini and many more of the worlds best car manufacturers. 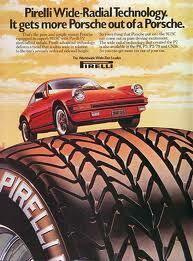 Today Pirelli are producing the Cinturato P7 again to the highest standards, for 15” & 16” wheels. 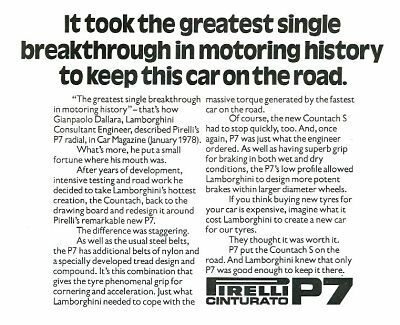 The P7 CINTURATO ™ from PIRELLI is a tyre that broke the mould. 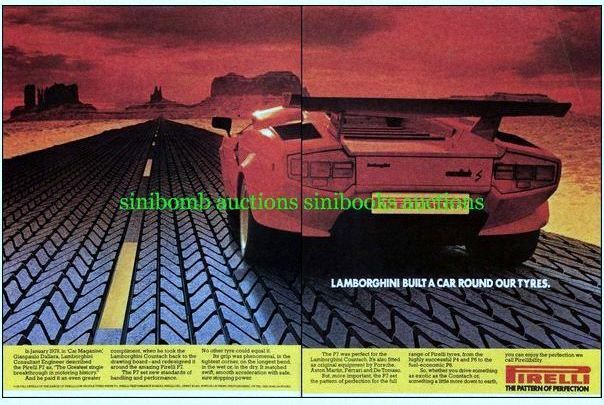 It was PIRELLI's foray into incredibly wide low profile tyres like the 345/35ZR15 P7 that was fitted to the rear of the Lamborghini Countach. However the P7 also had a close affinity with Porsche 911 among other super cars of the day. For now the current range of the historic PIRELLI CINTURATO ™ P7 is small but we hope to expand it in the near future.